Historical studies train individuals to better understand the present and to more intelligently shape the future by deepening their knowledge of the past. 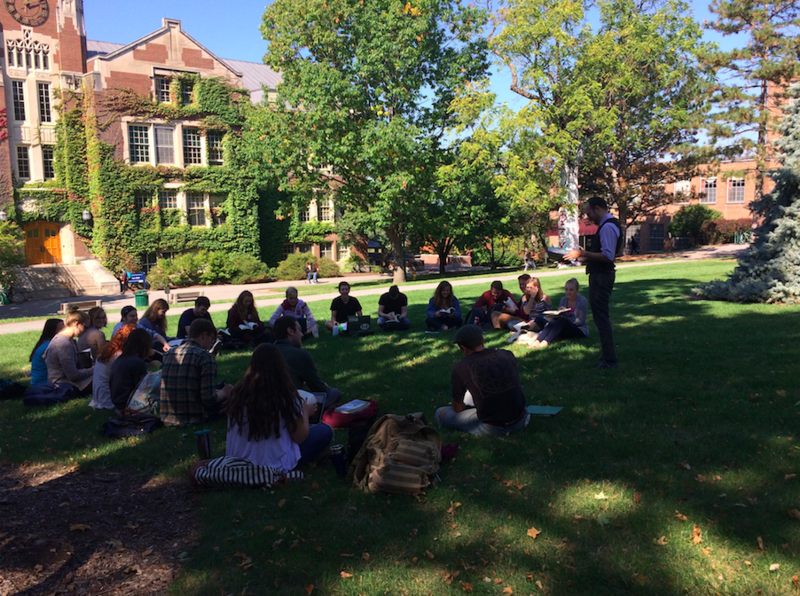 At SUNY Geneseo, we've designed a curriculum that will help you acquire the practical and intellectual skills which are integral to the discipline of history, and which are foundational to creative and independent thought. These skills include the ability to read deeply and critically, to understand the strengths and weaknesses of an argument, to locate evidence and put it in its proper context, and to convey ideas clearly to a broad range of audiences. 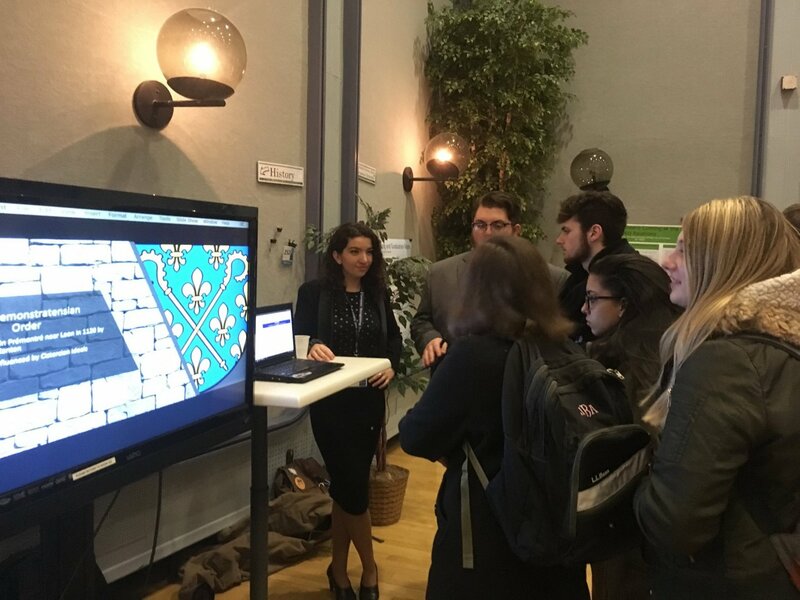 Our students compete successfully for departmental, regional, and national awards and scholarships, and undertake internships which help them hone their skills while forging links with the local community. With a degree in history from SUNY Geneseo, you'll join the ranks of so many of our alumni who've found success in a wide variety of fields: from the classroom to the boardroom, from museums to medicine. Students present their digital history project to their peers at our annual GREAT Day research fair. 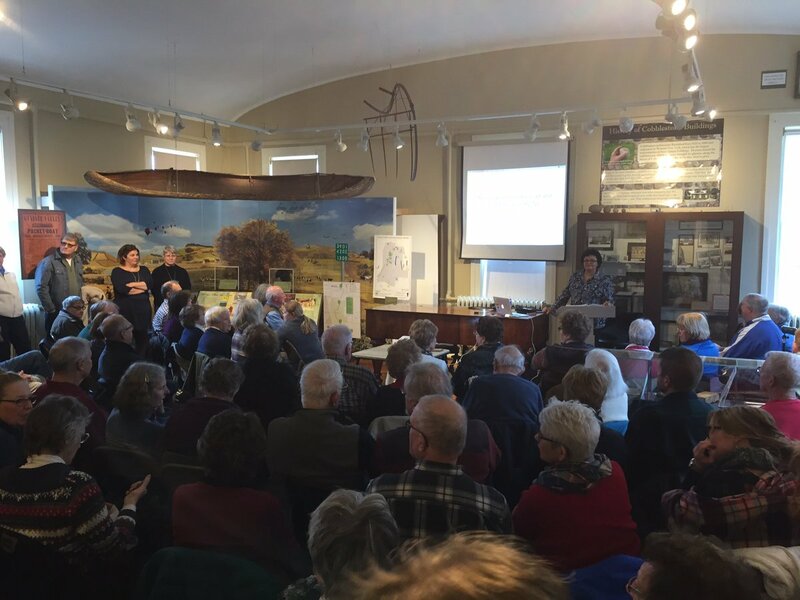 The annual Teachers' Day event brings together high school social studies teachers from across the region to work with Geneseo faculty. 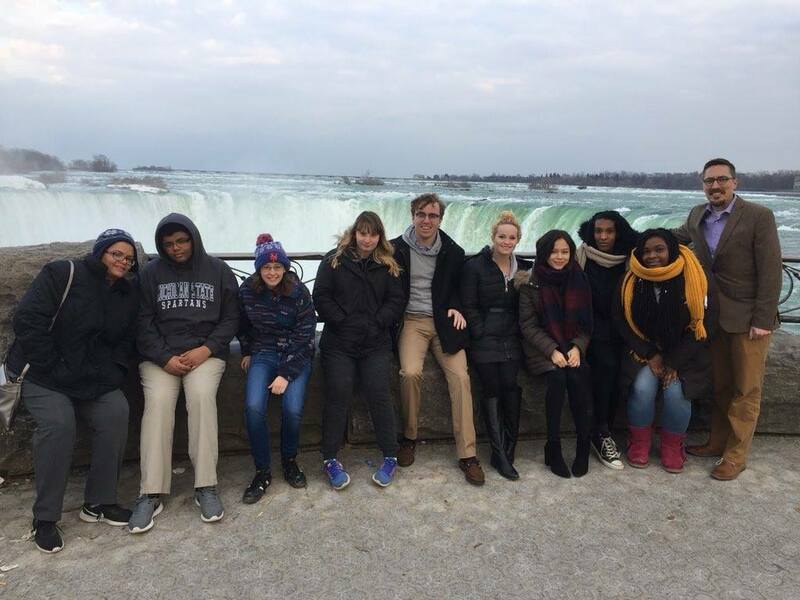 Students and faculty enjoy a brief stop off at Niagara Falls when returning from a conference on the history of slavery and civil rights in Canada. The home of the History Department is James V. Sturges Hall. Built in 1938, it is one of SUNY Geneseo's landmark buildings. Sturges Hall's central clock tower contains the Alumni Carillon, which chimes on the hour and plays music several times throughout the day. 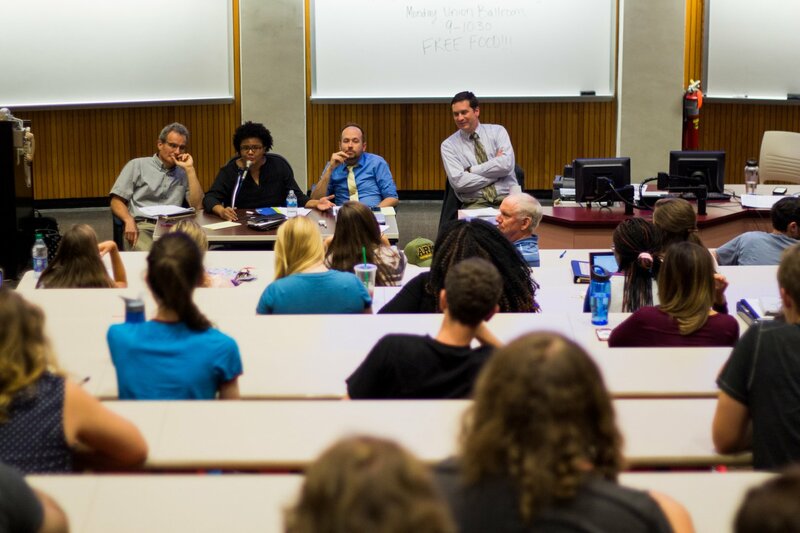 In this historic building, students can take courses on a broad range of topics, from the intellectual history of the Islamic world to the struggle for Civil Rights in the United States, from the social history of medieval Europe to the development of American labor unions and the intersection of gender and sexuality in modern Latin America. 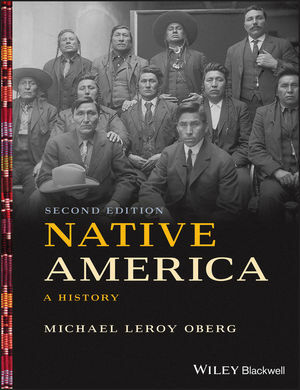 Michael Leroy Oberg, "Native America: A History", Second Edition. 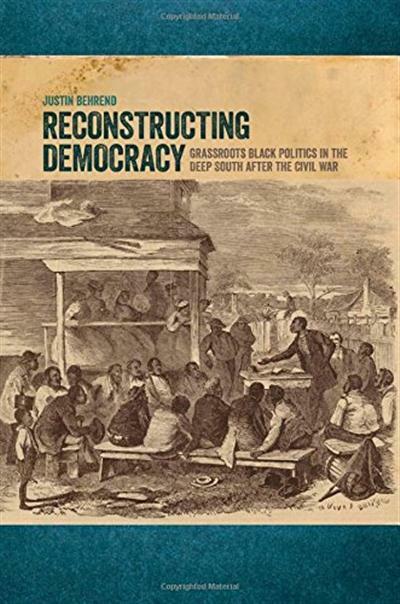 Justin Behrend, "Reconstructing Democracy: Grassroots Black Politics in the Deep South after the Civil War"
Veronika Fuechtner, Douglas E. Haynes, and Ryan M. Jones, "A Global History of Sexual Science, 1880-1960"